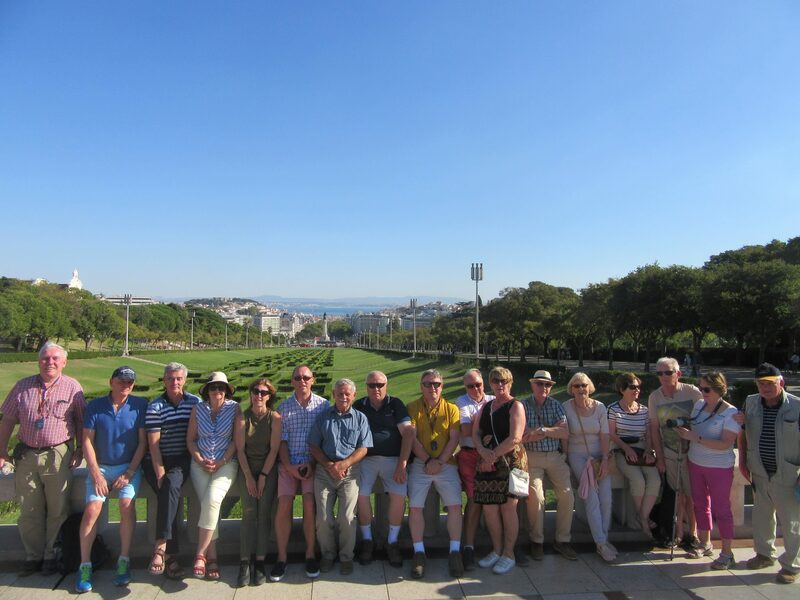 The Club’s 2017 Foreign Field Trip took place from Sunday, 01 October to Thursday, 05 October visiting Lisbon, Portugal. 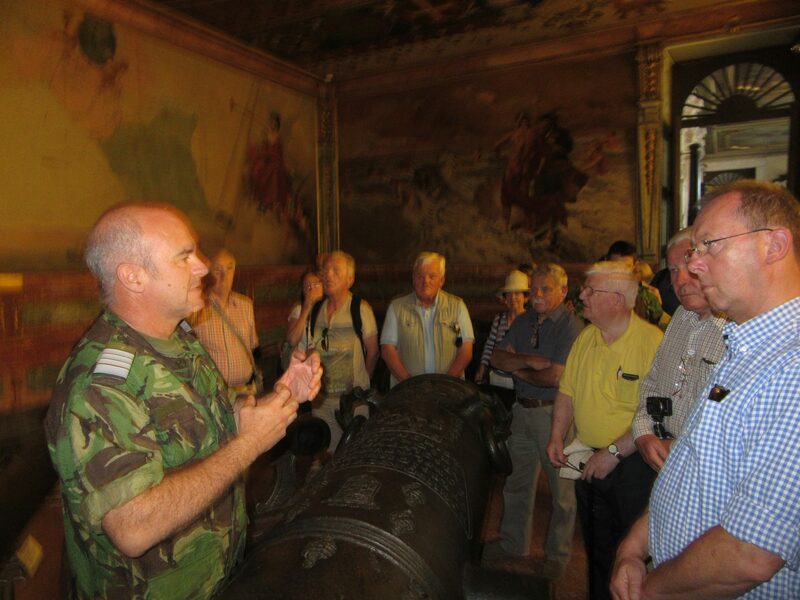 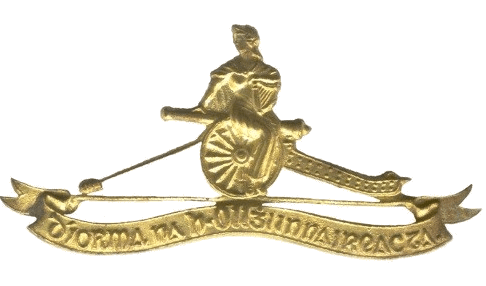 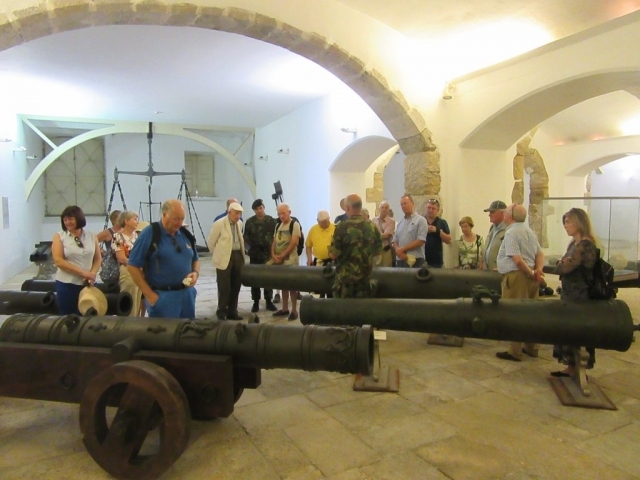 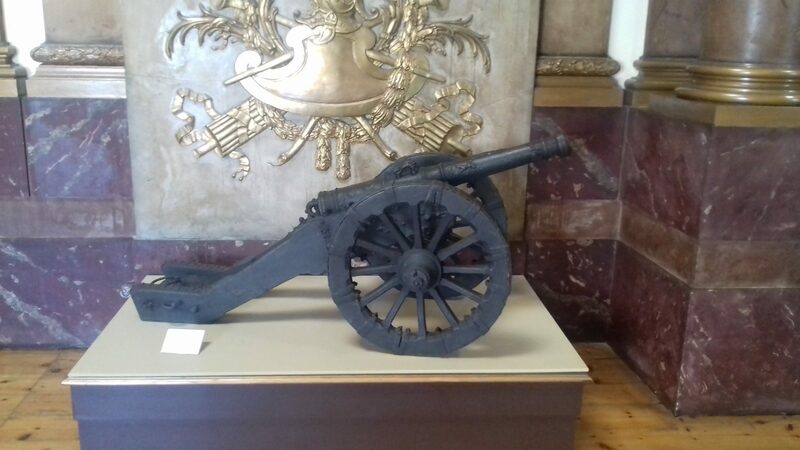 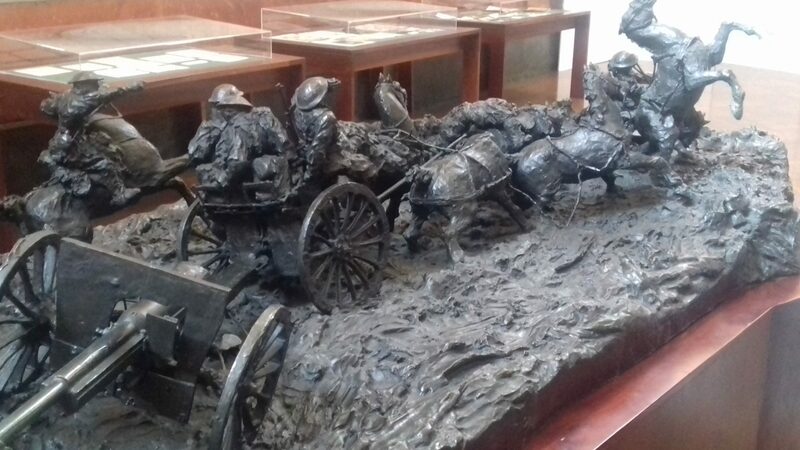 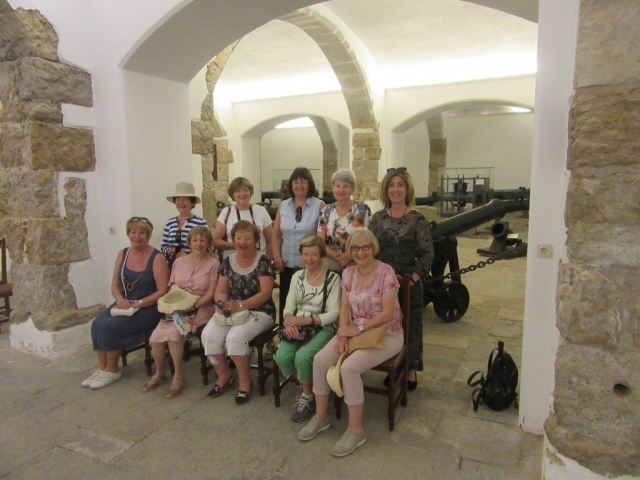 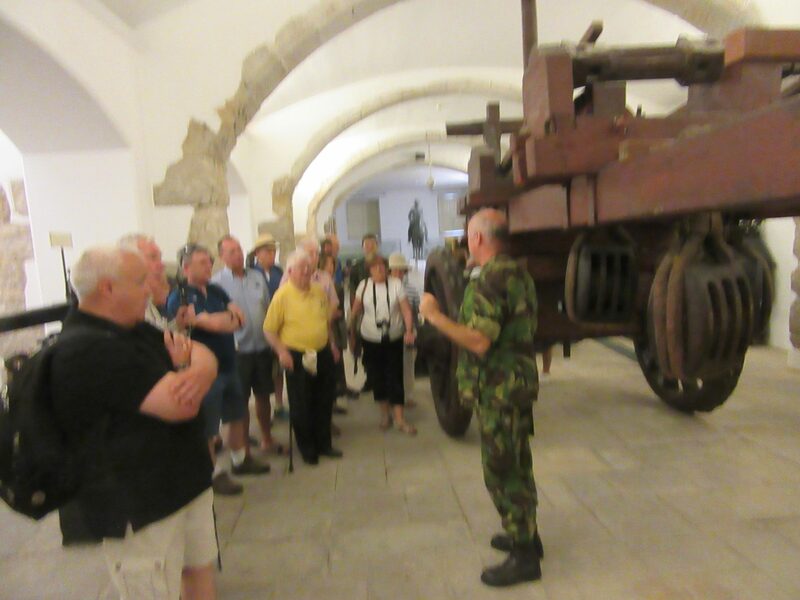 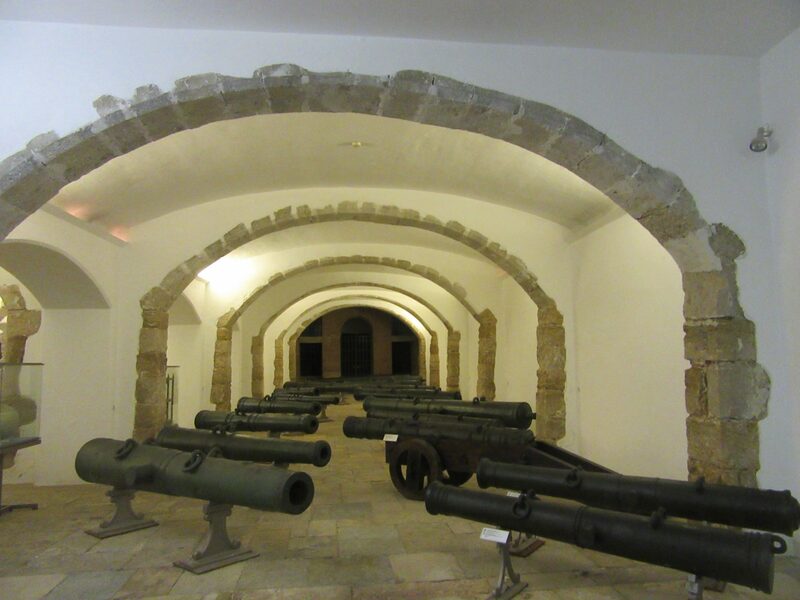 Under the auspices of the Combined Arms School, the Group participated in a conducted tour of the Military Museum which housed an impressive display of artillery weapons and equipment. 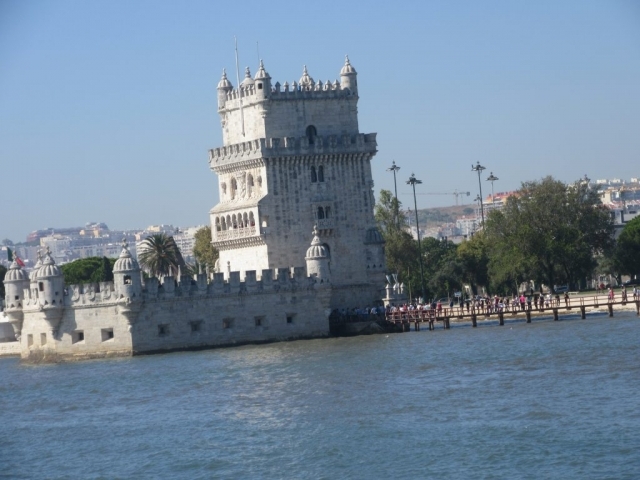 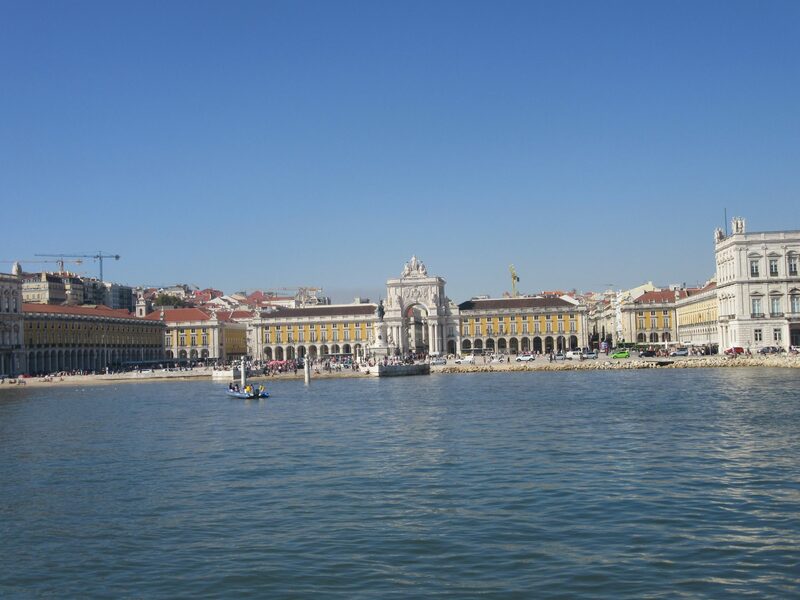 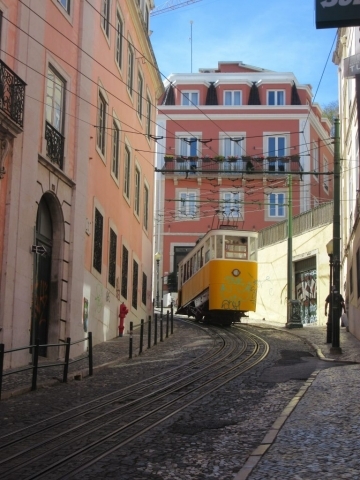 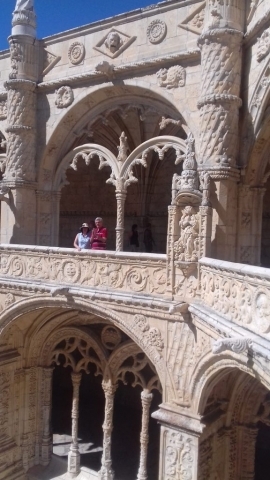 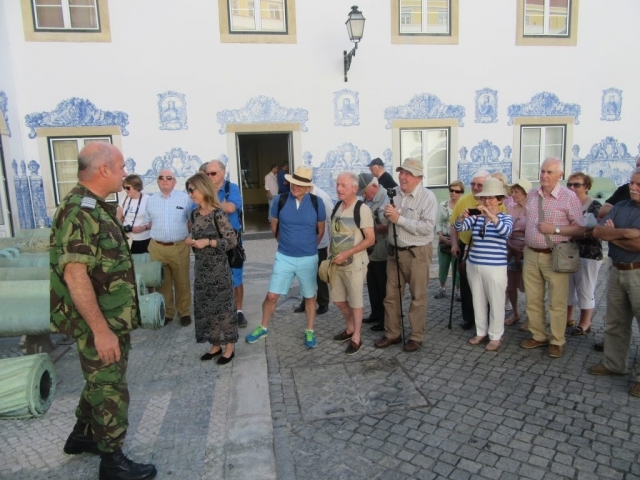 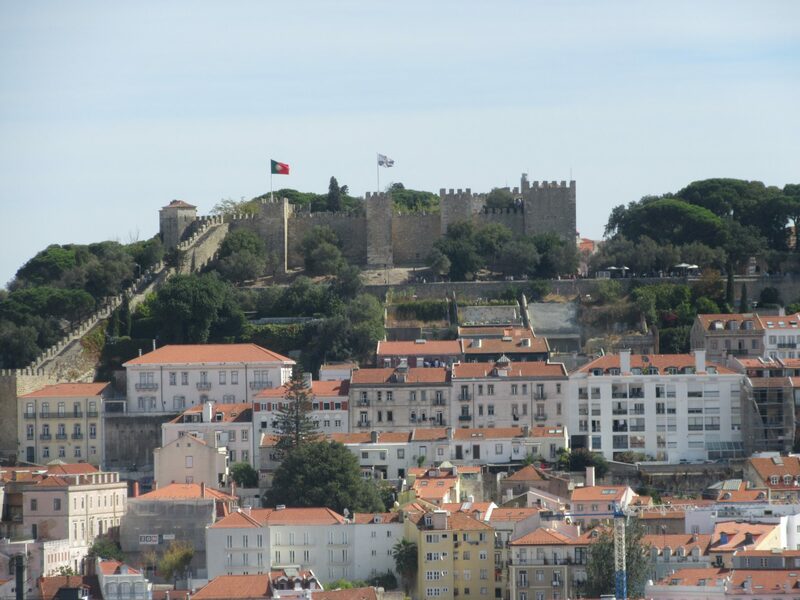 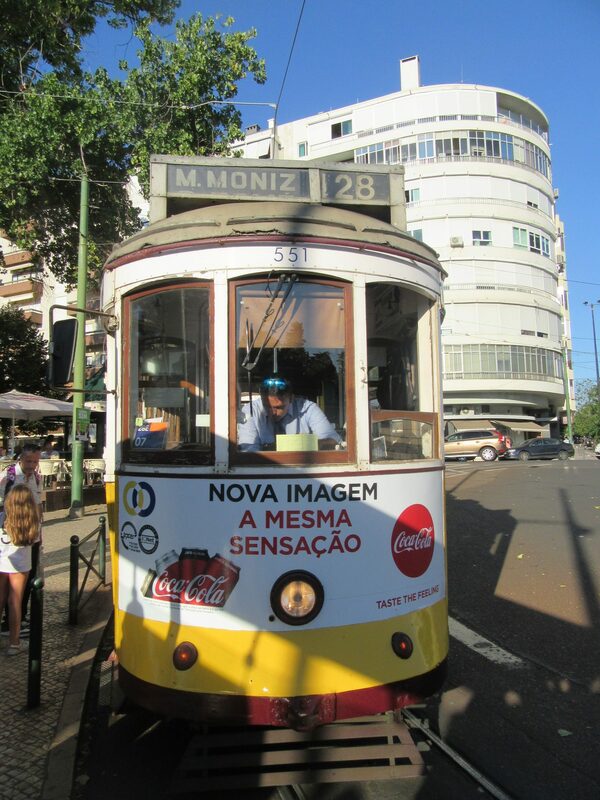 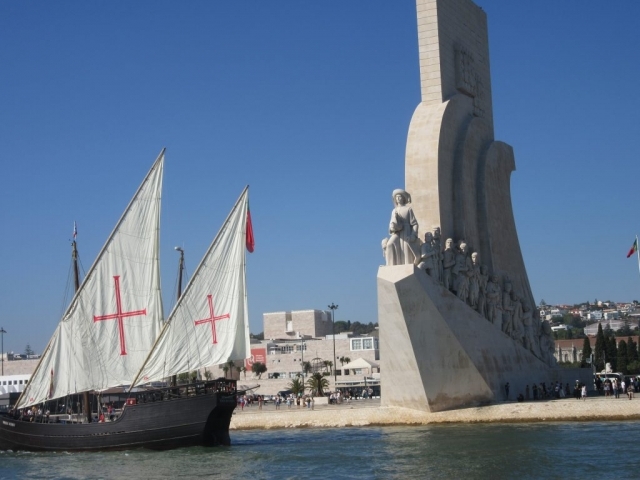 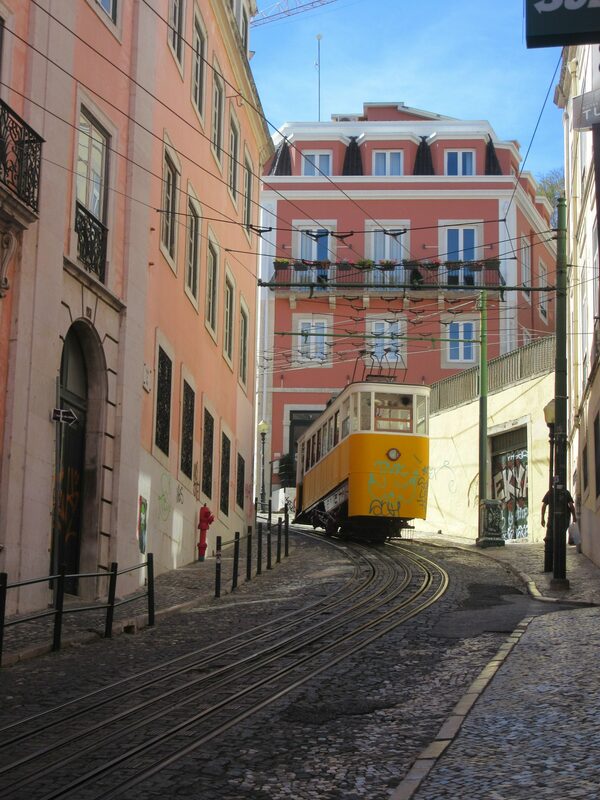 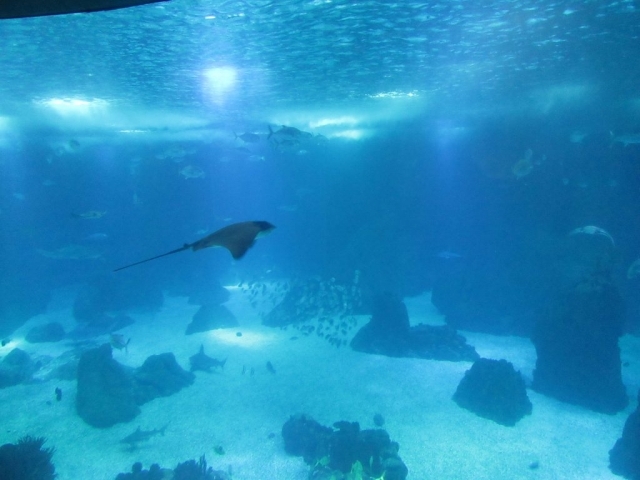 Despite the 7 Hills of Lisbon, the Group visited local attractions such as the Mosteiro dos Jerónimos, Castelo de São Jorge, Oceanãrio, Praca do Comérico, and experienced travelling on Tram 28. 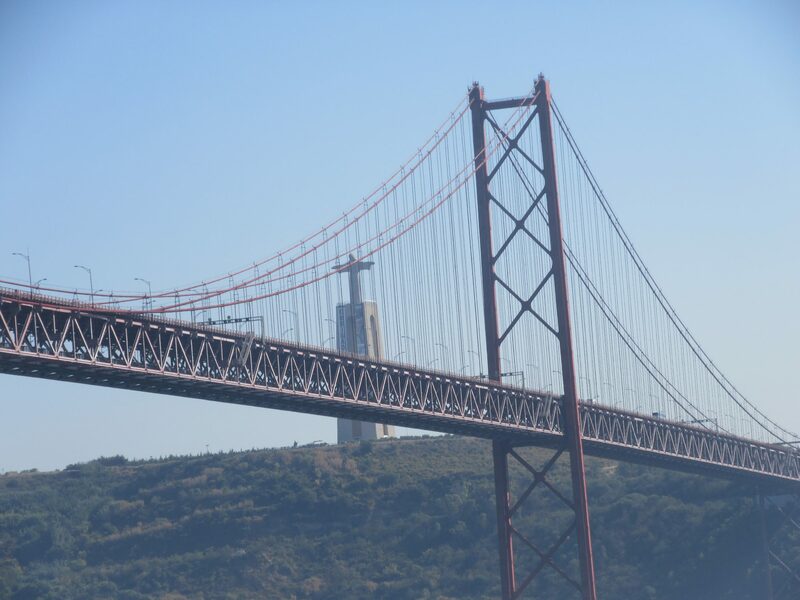 See Parts 1 and 2 for additional photographs.